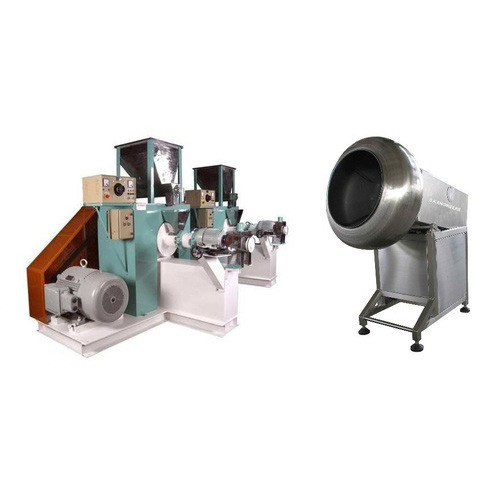 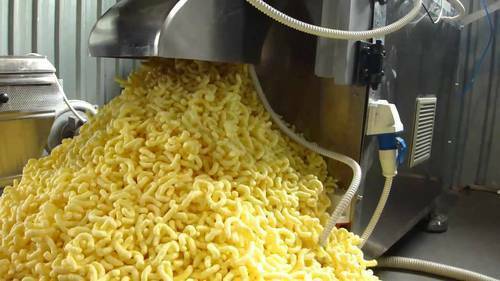 Prominent & Leading Manufacturer from Noida, we offer snacks extruder, cheese ball extruder, puffs snacks extruder, corn curl extruder, corn snacks extruder and corn polla extruder. 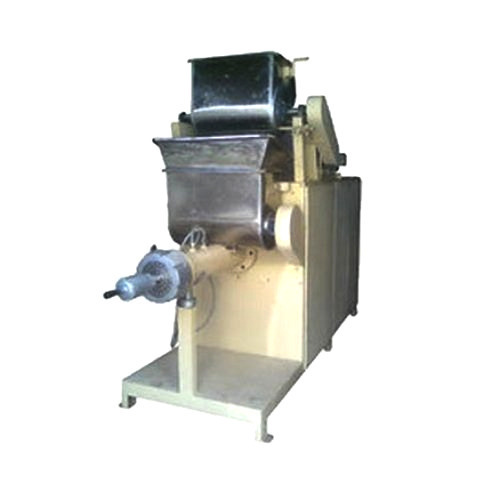 Our reputation in the market is largely attributable to our precision-designed Snacks Extruder from our extensive collection of products. 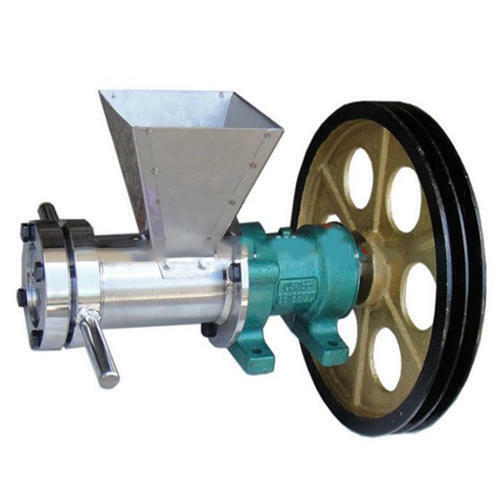 We are dedicatedly engaged in offering a commendable range of Cheese Ball Extruder that is used in different food processing industries. 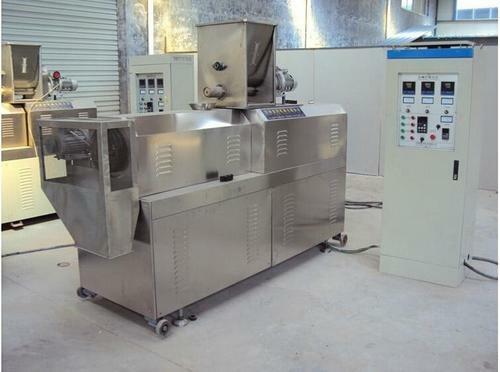 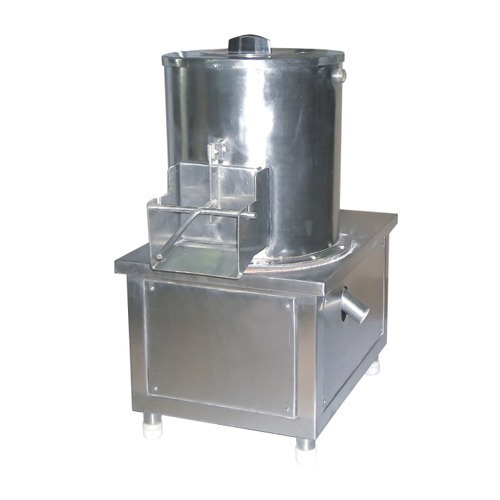 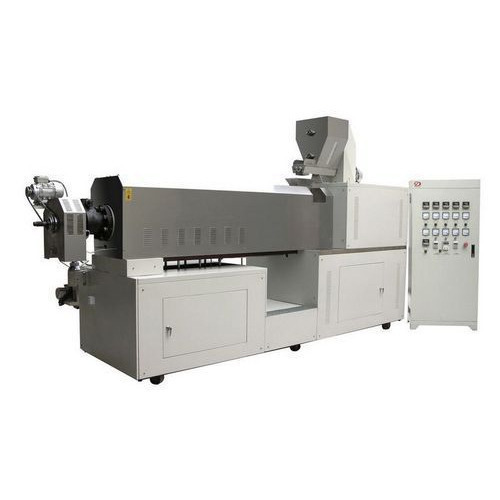 Looking for “Food Processing Extruder”?